Doing nothing next Sunday afternoon? 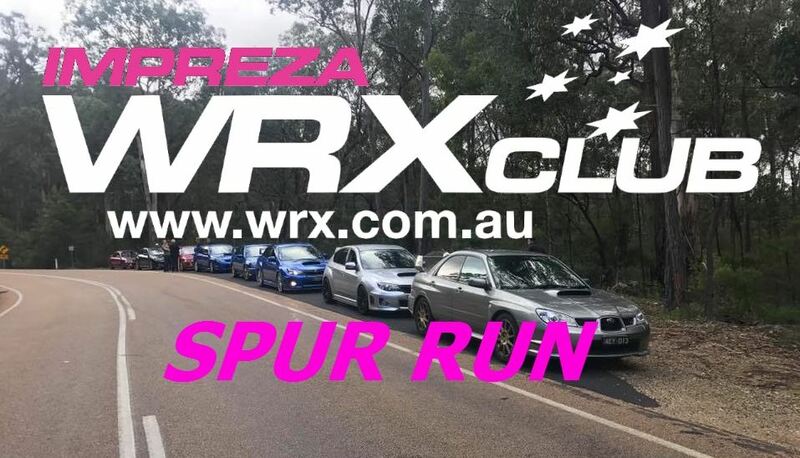 Come and have a cruise with your Suby crew on our favorite route. Depart between 1:15-30 after briefing. Please have lunch pre cruise as this is cruise only, finishing mid/late afternoon at either the Beechworth Bakery Healsville or the Yarra Valley Chocolaterie & Ice Creamery.